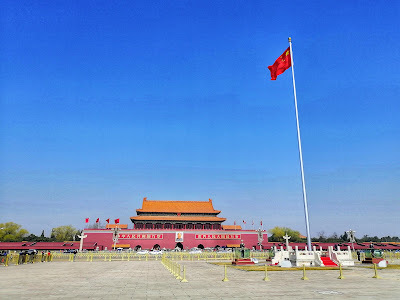 Staying in Beijing for a few weeks made me realize a lot of things - how reliant I was to speedy internet, how useless an international credit card can be in countries like this, or how photos were the only way to order at some restaurants where no one spoke English and no menu was translated. Though I guess amid all those things, I will probably remember this trip as one that I enjoyed! 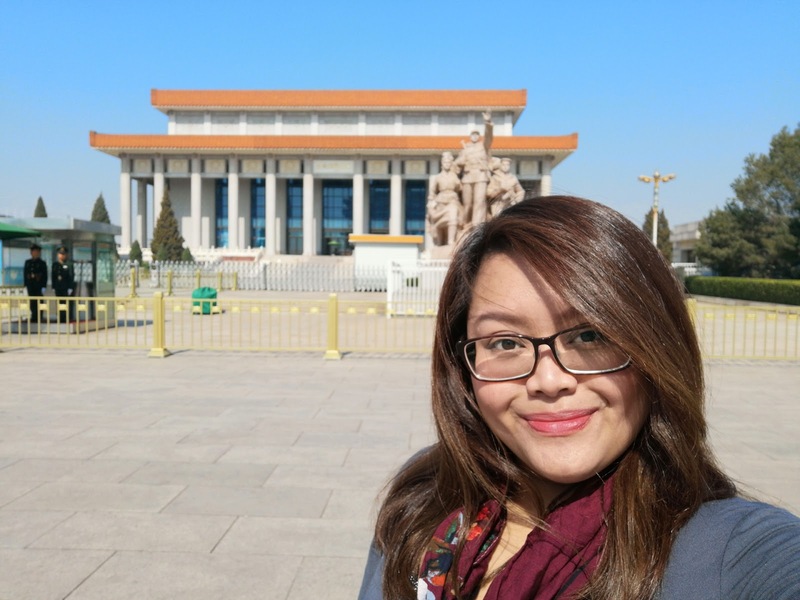 I loved the food in Beijing - I wasn't a big fan of Chinese food before I went there, but I have been converted. I also think that there's a lot to see in Beijing, and through my DIY trips, I particularly enjoyed some of the top tourist spots. 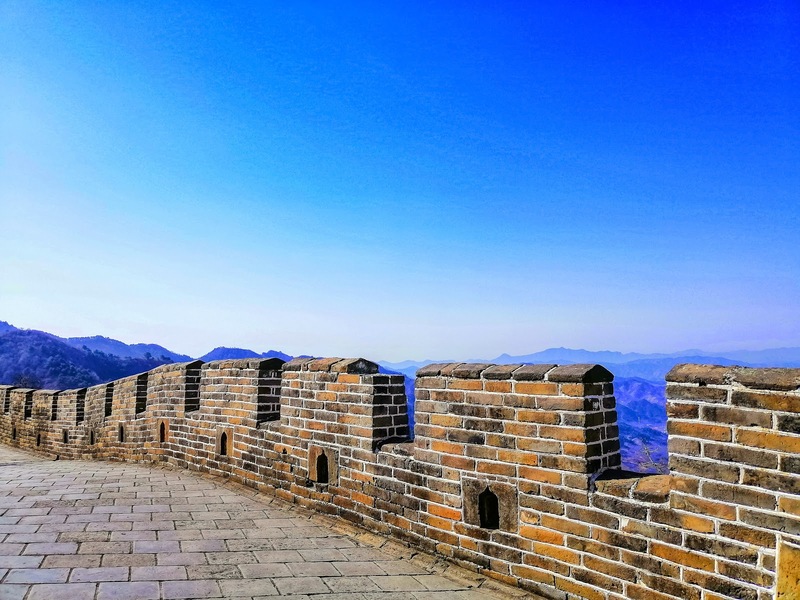 If you want to get to the Great Wall of China from Beijing, there are a few options that you'll find about which area of the wall you should visit. 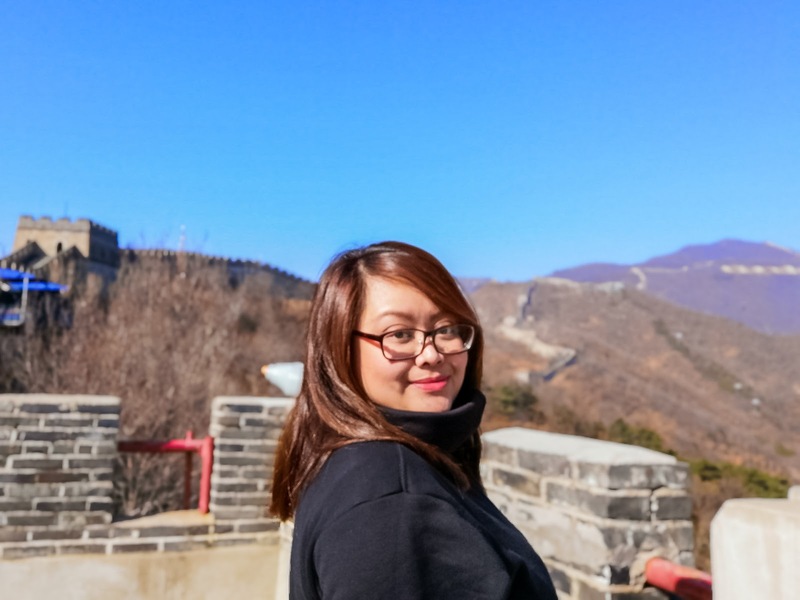 The two most popular are Badaling and Mutianyu Great Wall, which is also the two I ended up choosing between. 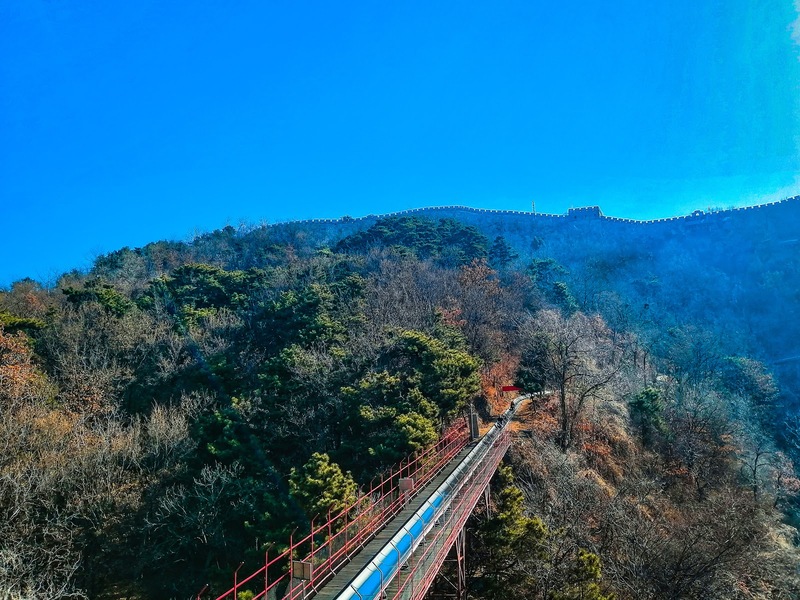 Based on my research, there are far less crowds in Mutianyu Great Wall, but it's easier to get to Badaling Great Wall by public transportation. 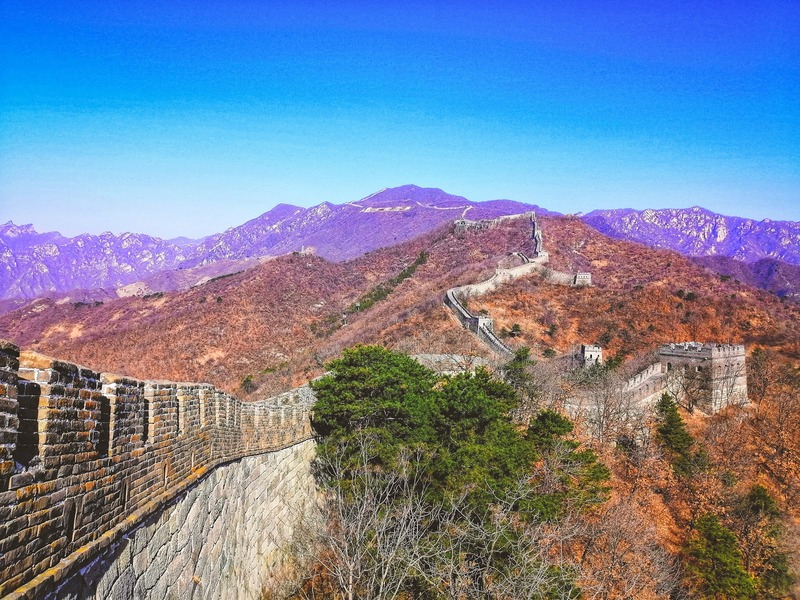 I really wanted to go to the Great Wall without the hassle and the crowds, so I was a bit torn between the two. Luckily, I found MUBUS that offered daily bus transfers directly from Beijing to Mutianyu Great Wall! 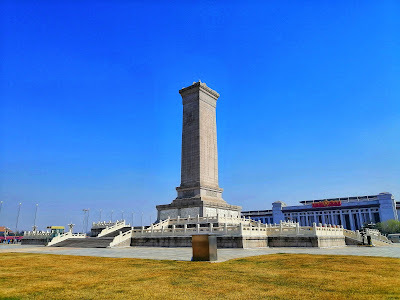 The bus departed at around 7:30am from Dongsi Shitiao Station (Subway Line 2). This was quite convenient for me as I stayed in the Sanlitun Residential District area, which was near Dongzhimen Station (Subway Line 2), so it only took one stop to get there. On the way to the Great Wall, our guide, Fred, gave us some useful information about the wall, and explained our options on how we can get up and down. He talked both in Chinese and English, so foreigners like me were able to understand it as well. He also distributed papers where we would select what tickets we wanted to get, and he would buy them for all of us when we got there! I wasn't at all disappointed with my choices for the whole trip - below I'm sharing some photos of Mutianyu Great Wall, and at a point, I had a section of the wall to myself! 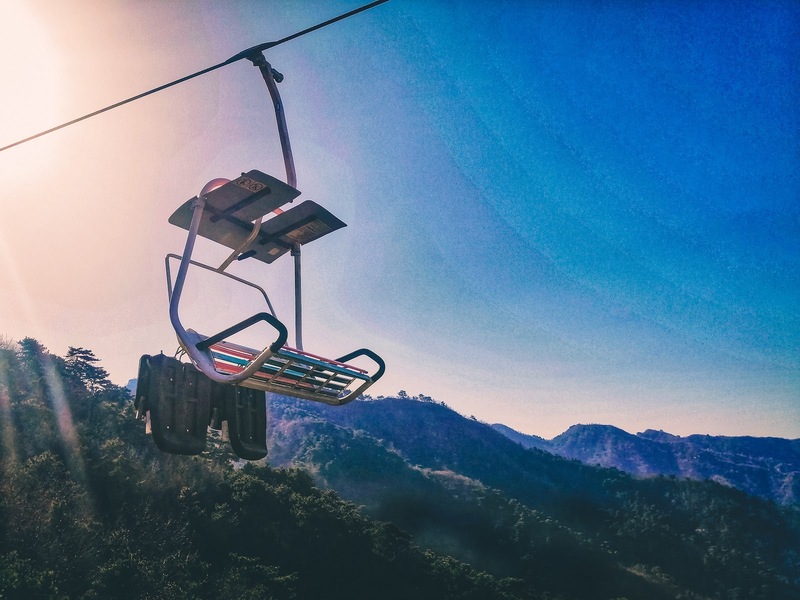 The ski lift going up also offered some pretty good views, and the toboggan slide going down was a lot of fun! You can check out MUBUS tickets here, or book one of their packaged tours with lunch via TripAdvisor here. To get to Tiananmen Square, you can get off at Qianmen Station (Subway Line 2) where you can enter at the back of the area, and walk towards the front. 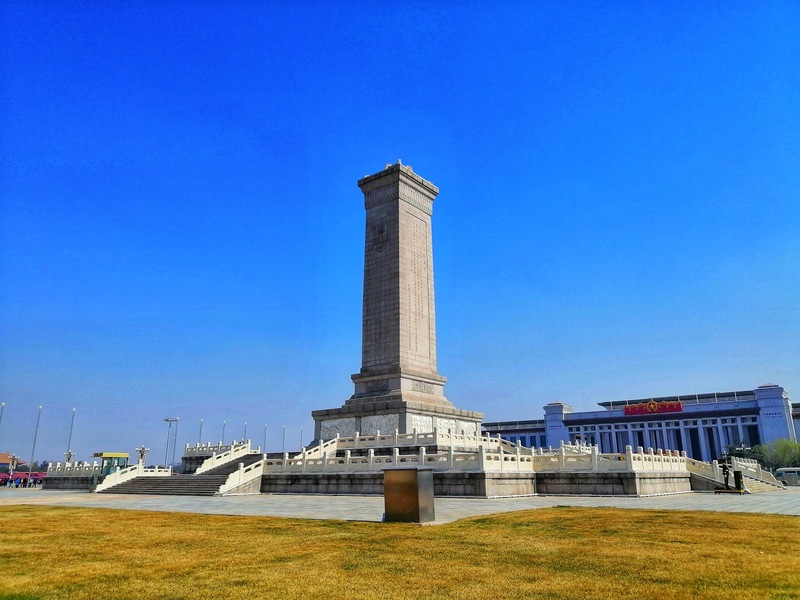 This gives you a quite peaceful walk from Zhangyangmen Gate to Chairman Mao's Mausoleum, and then to the more crowded side from the Monument of the People's Heroes to the Flag of Chian. 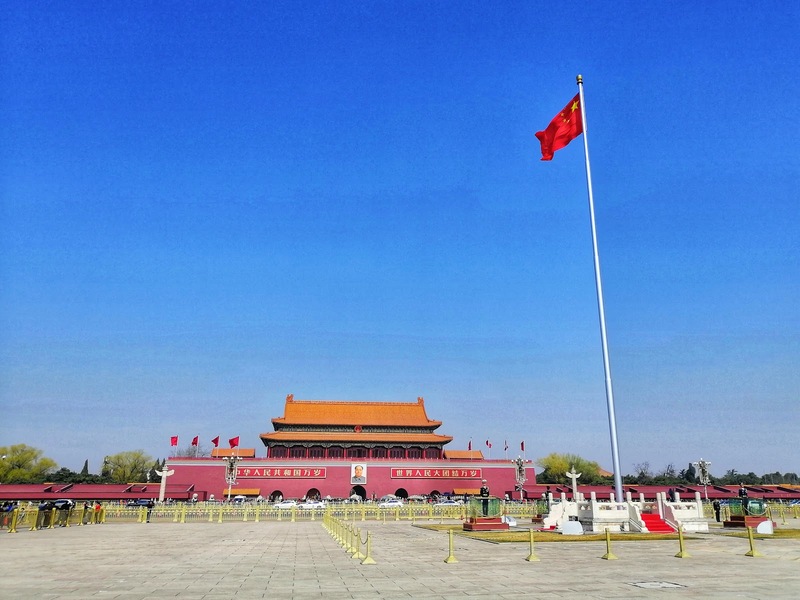 If you're coming from Tiananmen Square, you can continue walking to the Forbidden City from the Tiananmen Gate. 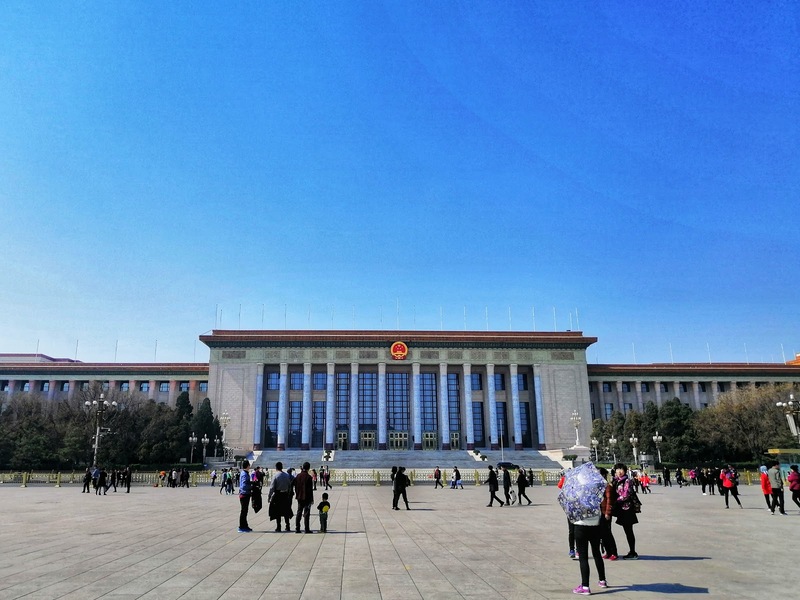 Otherwise, you can get off at Tiananmen East Station (Subway Line 1) to get to the Forbidden City. There you'll find a mixture of foreigners and locals, all making their way and taking photos everywhere. Don't be overwhelmed! 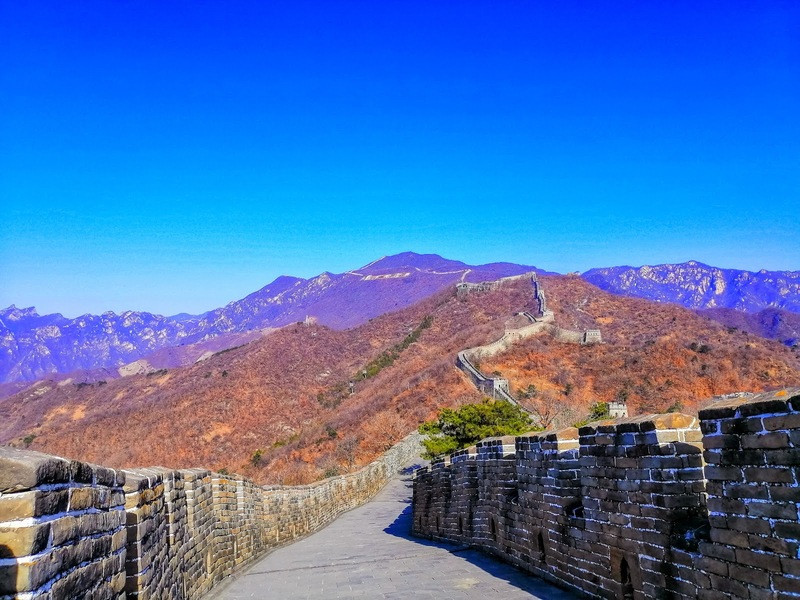 Just keep walking, and take in the sights.